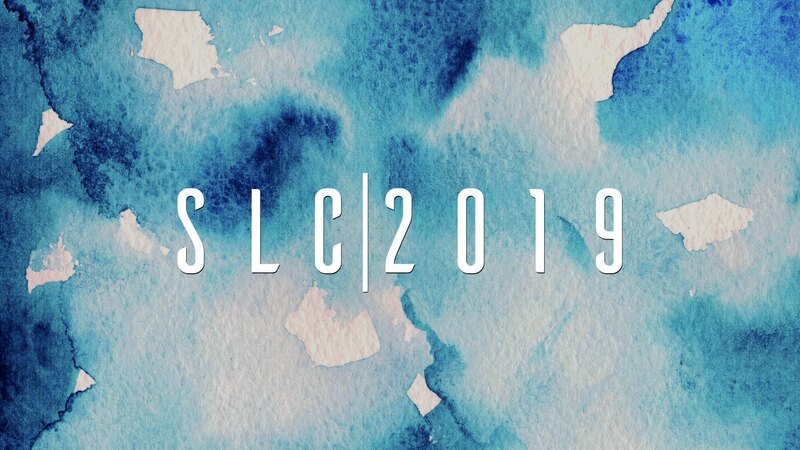 The purpose of the Student Leadership Conference is to teach Christian teenagers what true biblical leadership is and to provide practical hands-on training for how to actually exercise biblical leadership at home, school, and church. The theme “Being Different on Purpose” threads its way through the teaching. The extra unique bonus to this conference is the four school gathering times for the adult leadership to interact with their students to target the needs of their school on a direct, intentional, and collaborative way. The Student Leadership Conference has been used mightily by the Lord to change lives, schools, churches, and homes for over 25 years. Although geared toward schools, this conference is open to homeschoolers as well. For more information, including the long history of this conference, please visit the Student Leadership Conference website. This conference is designed to help students make a difference in their school. In order to accomplish this goal, the conference itself is different. To be sure, we will have fun while we are learning serious things. However, since the emphasis of the conference is on learning about leadership, the students can expect to be involved in sessions and school meetings more than they would at a “normal” camp at The Wilds of New England. Of course, we will make time for the Zipline, Laser Tag, and other activities, but the main focus of the conference is on the training. Price: $55. Adult sponsors are free.